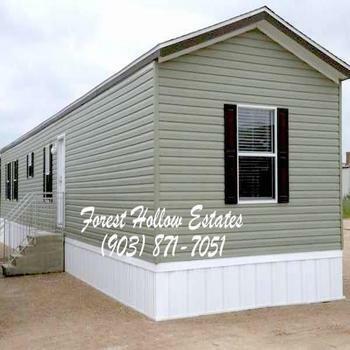 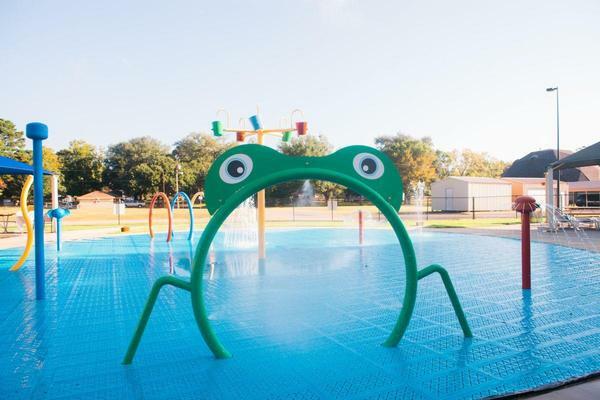 Welcome to Forest Hollow Estates, an affordable and clean manufactured home community in Whitehouse, Texas. 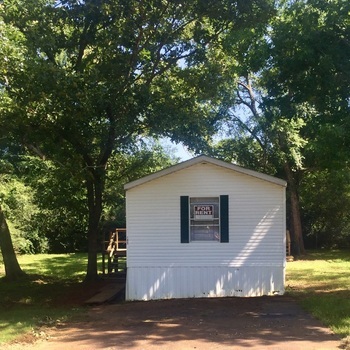 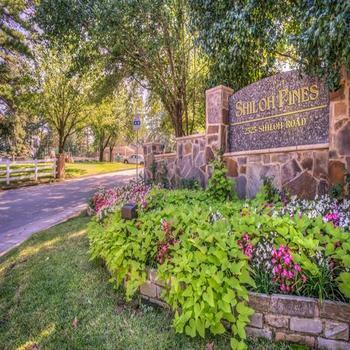 Located in a beautiful and clean suburb of Tyler of East Texas, it is a perfect combination of quiet country setting, affordability, and convenience. 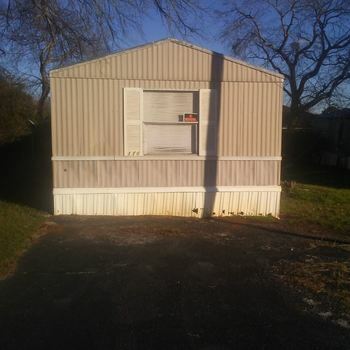 We currently have a selection of mobile home with affordable rent. 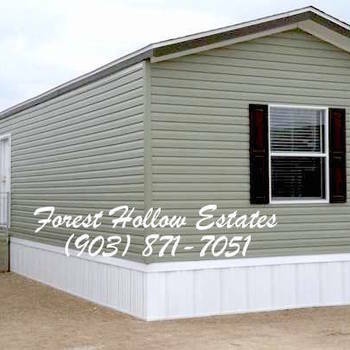 Check out our homes page for available mobile homes in rent/ownership program. 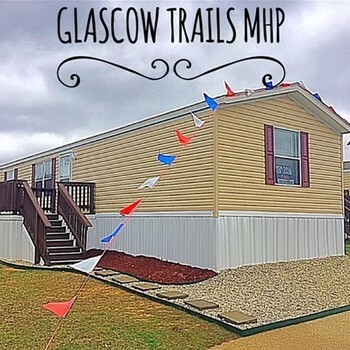 We also have lots for you to bring your own mobile home. 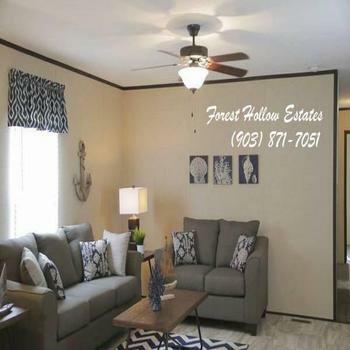 Forest Hollow is conveniently located in downtown Whitehouse for easy access to local shopping, restaurants, and award-winning school district. 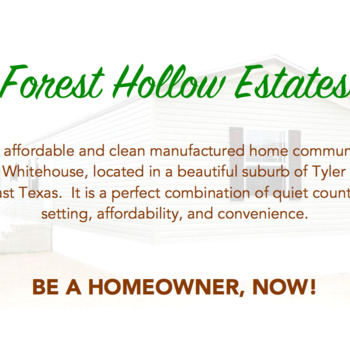 It is located only 8 miles from Tyler. 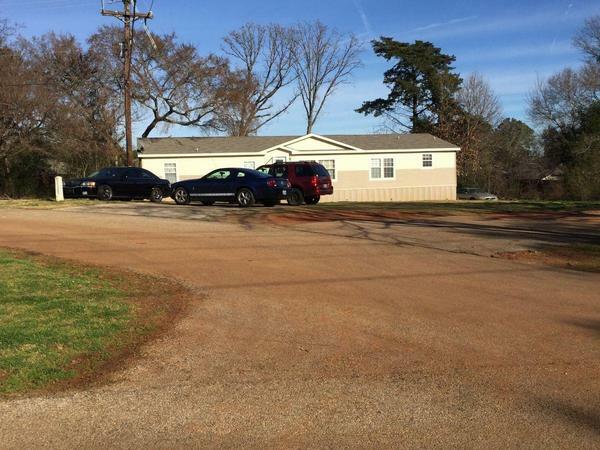 Lake Tyler is only 2 miles away for fishing and water sports. 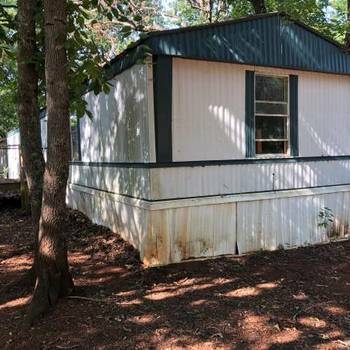 Piney Woods is not too far. 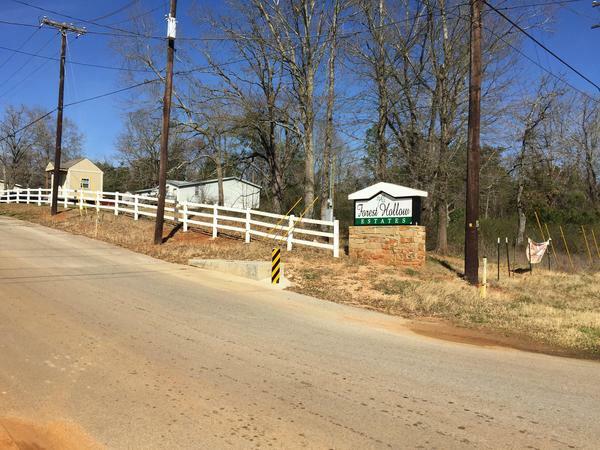 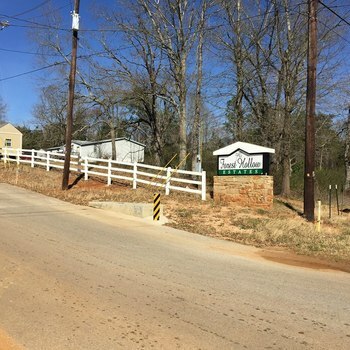 Forest Hollow is recently under new management and we are investing heavily in the community. 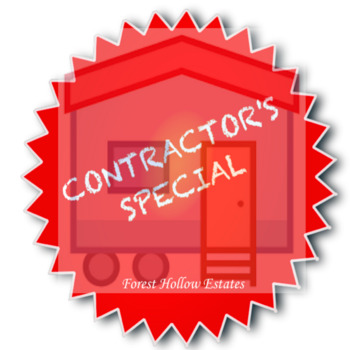 We look forward to providing an improved environment to you and your family. 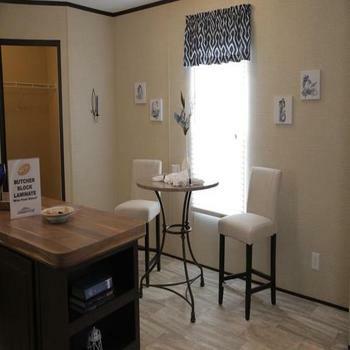 Call or stop by to see your new home at Forest Hollow.